If you’re having problems with your ears, nose or throat, a private ENT specialist can assess and diagnose your condition, as well as advising you on the best possible treatments and diagnostics. Diseases affecting the nasal cavity and external nose are managed both medically and surgically. 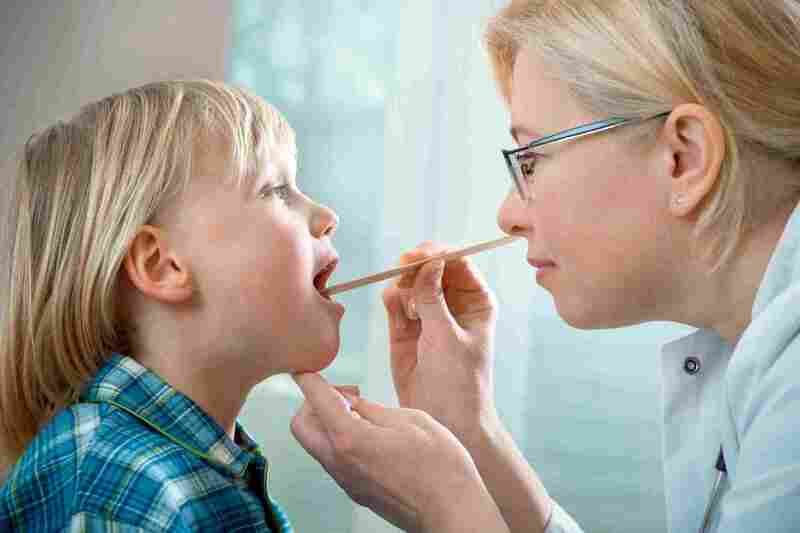 They can include congenital and acquired nasal deformity, chronic and acute rhinosinusitis and nasal allergy. We treat both adults and children and work closely with colleagues across other areas of the clinic.